Culture | I.V. 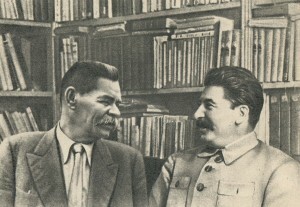 Stalin and A.M. Gorky. I.V. Stalin among children at the Tushino airfield. 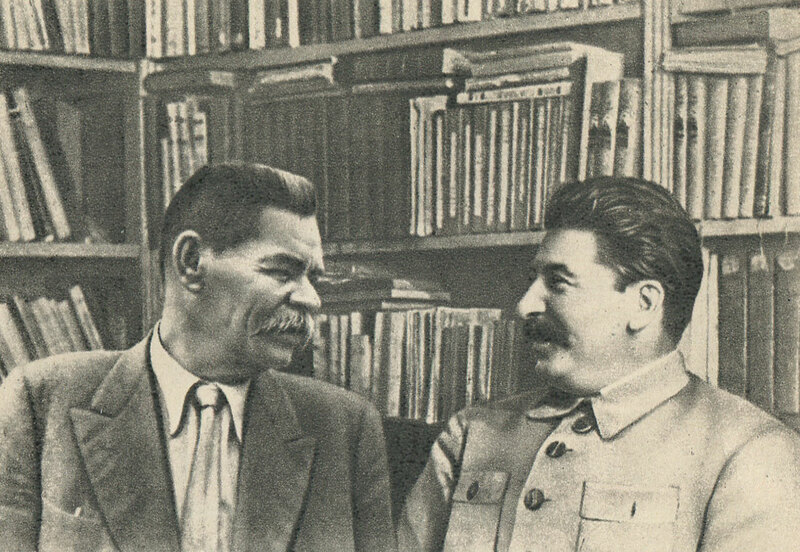 the year 1936.Stalin on the deck of the cruiser «Chervona Ukraina» of the black sea fleet. 25 July 1929.